I am content marketing’s biggest fan. 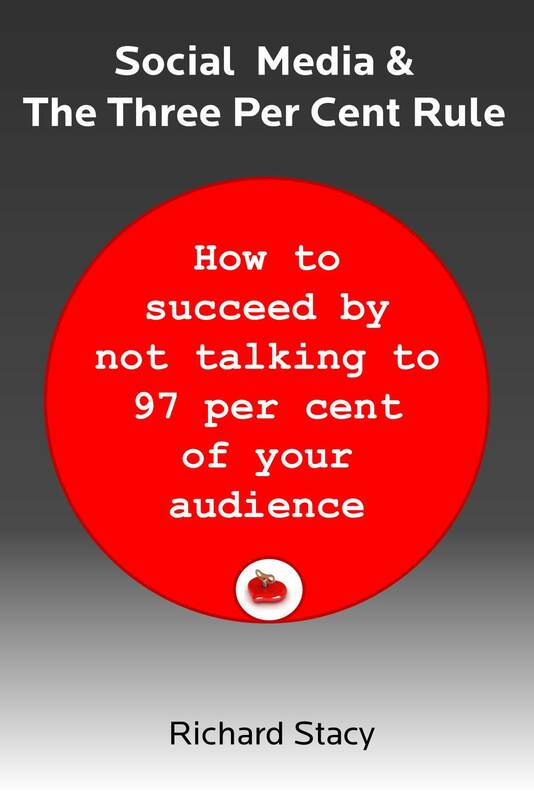 I am content marketing’s biggest sceptic. Before that, my mantra was (and remains) that conversation, content and community are the three platforms of any social media strategy. Looking back at my presentations from seven years ago I see I was encouraging brands to drive a network of content threads into their relevant digital space with the exhortation to “get it a link, get it out there, get it working for you”. 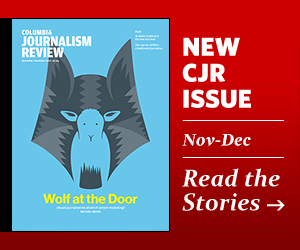 One would therefore have thought that on reading this cover story about the rise of content marketing from the Columbia Journalism Review, I would therefore feel vindicated. (Incidentally, I was sent this piece by Stan Magniant, fellow social media traveller from way back, who now heads up Coca Cola’s digital and content operation for Northern Europe). But I don’t feel vindicated, I feel disappointed. This isn’t the sort of content I was talking about. First there is the whole issue of ‘independent’ journalism being replaced by ‘sponsored’ journalism. But I am not too worried about this because journalism was always sponsored and all that is happening is that the sponsor is becoming more apparent. My main issue is with the concept (and value) of reaching consumers in comparison with the value of being reached by consumers. The justification, and measurement, for most of these mega brand content operations is primarily reach. As the CJR article highlights, some of the content that brands are producing is matching (sometimes exceeding) the reach achieved by traditional media channels. But there are two issues here. One is consistency. A traditional media channel, generally speaking, guaranties a particular level of reach, whereas brand content is much more hit and miss. But the bigger issue is that reaching someone is the lesser part of the game. What really matters is what happens when you reach someone (or what happens when they reach you). In ‘the old days’ we tended not to think about this too much because we knew we were putting messages in the channel that had been specifically designed to trigger a valuable response (i.e. advertising). If we were reaching people, we were therefore creating value: reach was therefore a proxy for value creation. Or alternatively, our PR messages had the benefit of carrying with them third-party endorsement conferred on them by the channels which adopted them. But brand channels don’t carry this endorsement and their availability means brands can easily fill them up with huge amounts of stuff, in the quest to ratchet-up the reach score. When it is easy and cheap to pour vast amounts of content into a space, it is not difficult to accumulate high aggregated levels of reach. But should that not indicate to us that reach is becoming a devalued currency? Reach is a function of distribution, and the social media revolution is all about the separation of information (content) from distribution. Being a channel, being the distributor, creating reach, carries less and less value (as the traditional media is discovering). Reach, in and of itself, is yesterday’s game. Chasing reach is simply a new variant of the (now belatedly discredited) exercise of manufacturing Facebook likes and Twitter followers. You may have reached a whole lot of people, but so what? What does this actually mean for what these people think about your brand and how does this translate into improved sales or reputation scores? How much credit is the brand actually getting for being seen as the supplier of this content? Is supplying this sort of content what your consumers are saying they want you to do? I keep coming back to the recent Edelman Brandshare report, which is a crystal clear manifesto for brands, presented to them by consumers. There is no ambiguity here about what it is consumers want from brands. In terms of content, they want answers to their questions. And they also want brands to demonstrate that they stand for something in addition to the generation of profit. It seems to me that brands are at a crossroads. They can decide to jump on the content bandwagon and pour huge amounts of stuff into the ever-expanding content universe, collecting their ‘reach points’ as they go in the belief that they can redeem these for something worth having. Or they can decide to give consumers what consumers are telling them they want – which is a content strategy which matches brand answers to consumers’ questions in real-time. And a marketing strategy that is designed to convince consumers that they are a brand worth reaching. * The other five were: fire all creatives over 30 and put a £45k salary cap on the creative department, fire all your planners and hire social data analysts (and sell social data analysis as a product), sell your independently branded digital and media businesses (while you can still get a premium price) but pull the function in-house so it becomes a facilitation function not a client facing specialism, buy a change management / innovation agency and get it to develop a brand socialisation product, recruit some “Baby Bells” (i.e. people like Tim (Lord) Bell who can act as CEO counsellors). So, a bit tongue-in-cheek, but I would still stand by them.